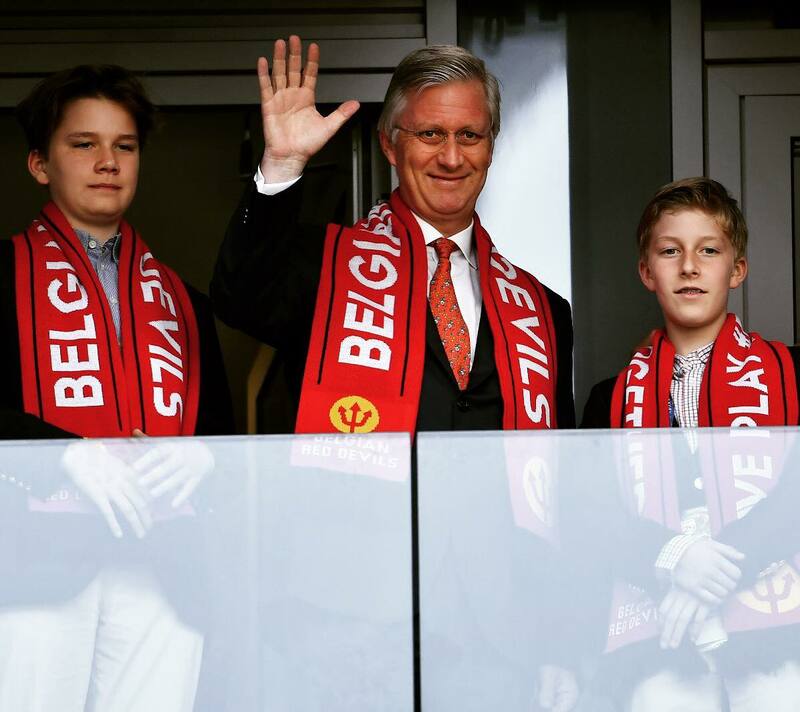 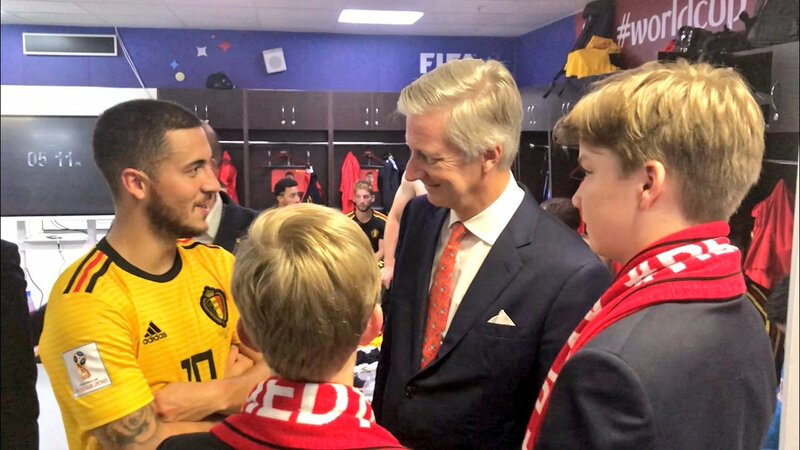 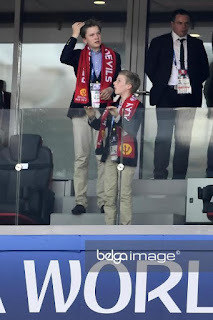 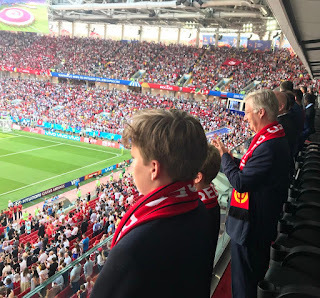 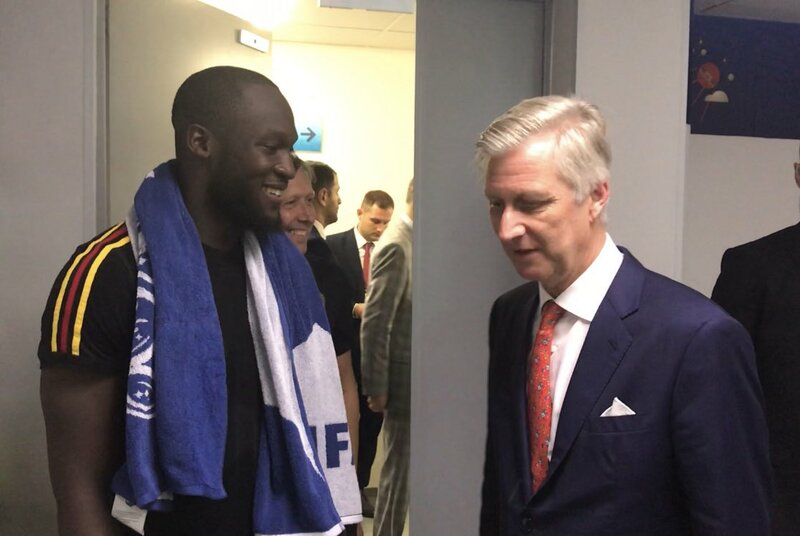 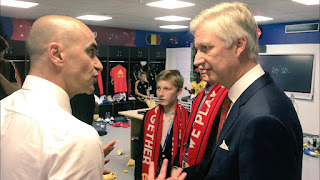 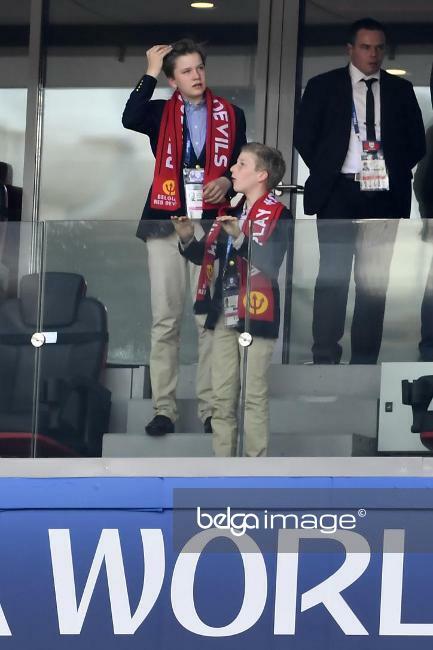 King Philippe was present in Russia for the world cup football. 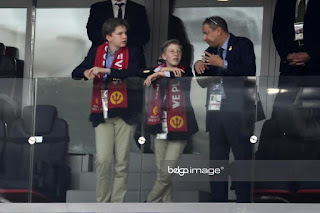 With the secundary school exams finished, both his sons, prince Emmanuel (12) and prince Gabriel (14), were able to accompany him. 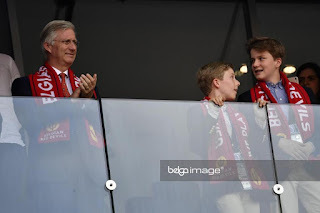 They saw the Belgian team win 5-2 against Tunisia.